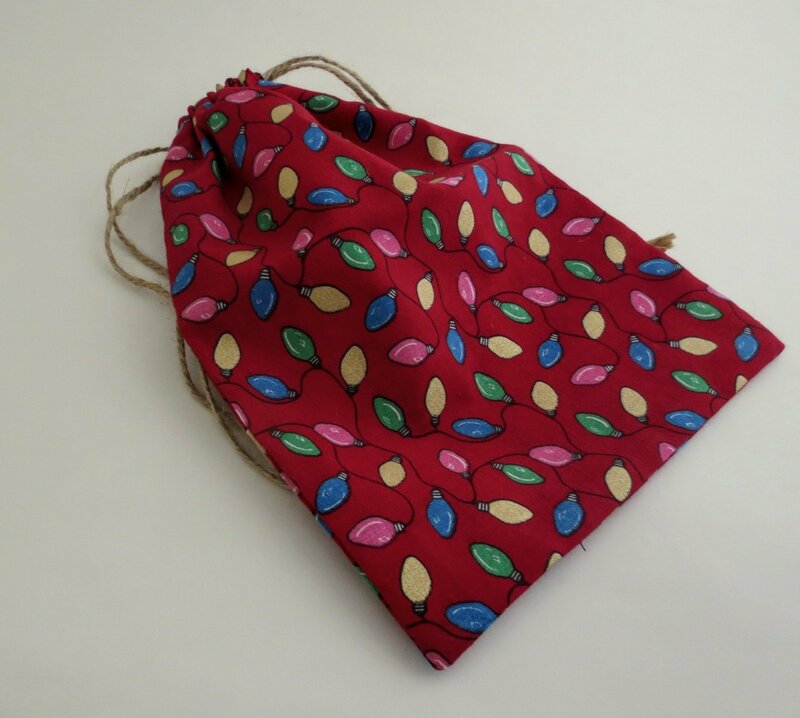 Better late than never gift bags. Procrastination and chaos got the best of me and I didn’t get these gift bags finished until this morning. They’ve been half done since Thanksgiving, just waiting on me. But they are done and listed. I will ship them within one day until Christmas Eve, as will all of my completed (not made to order) items in my shop. If you live in the Fort Worth area and would like to pick up your order, contact me for arrangements. All are available at SubEarthan Cottage Shop. I can’t believe it’s already December. I love this time of year, but, honestly I could do without all the holidays making what little we have of fall and winter fly by. Meanwhile stinking, hot summer lasts from mid-April to Halloween with no big holidays to break it up. Anyway, unlike most years where I’m busy with random chaos and crafting until I realize Christmas is a week away and I still haven’t decorated, I got out our little Charlie Brown tree yesterday and let the boys decorate it. I stayed in the next room folding laundry so I wouldn’t be tempted to micromanage. Because that pretty much sums it up. They did a good job, though, and since they did it, I’m less likely to keep rearranging ornaments to get everything just right. The lighting in that room is terrible. You can make out the toddler-height holes starting to develop while the top of the tree is looking a little crowded. I predict that by Christmas, the bottom of the tree up to about 3.5 feet off the ground will be bare except for lights. If you look closely, you’ll see some painted pinecone decorations. When Finn was little, I got a huge batch of pinecones and spray painted them red, white and silver. Then I tied jute twine loops on them for hooks. That way, I didn’t have to worry about broken glass if he took them off the tree. He really didn’t bother with them much, though. 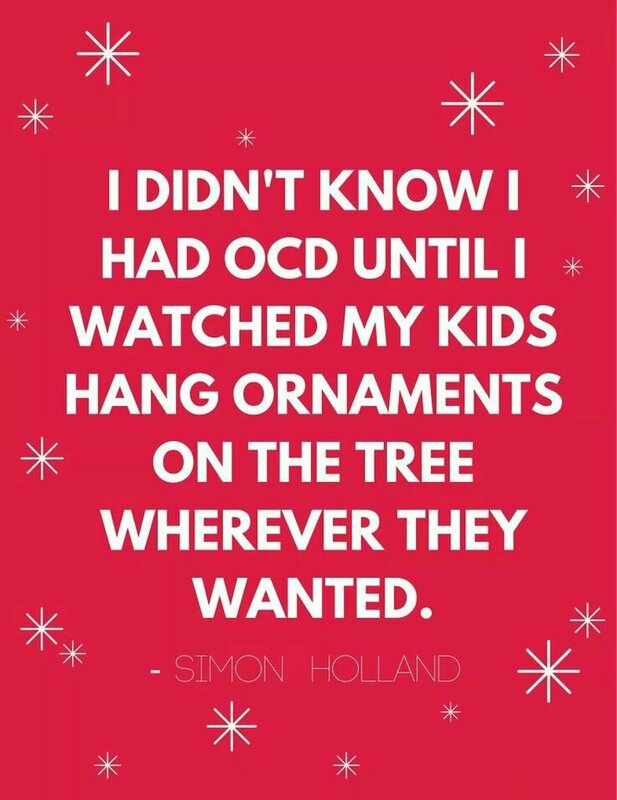 As you can see, I’ve since gotten braver with ornaments, as have my children. Have a wonderful weekend, and if you’d like to stay up to date on sales and new items in my Etsy shop, please sign up for my newsletter using the box to the right or at the bottom if you’re mobile. Thanks!